Ready to turn up the heat? 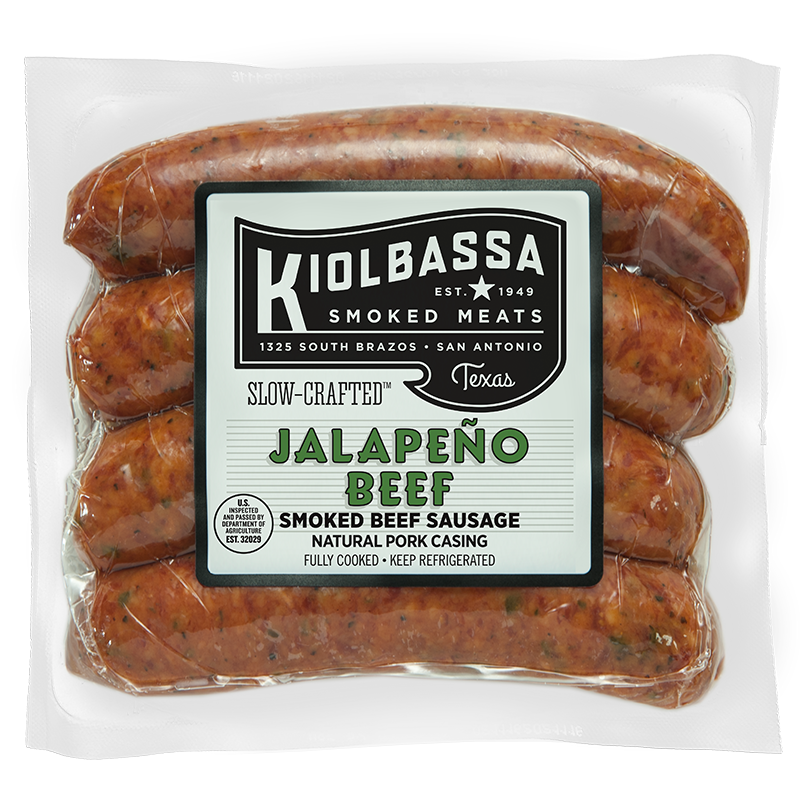 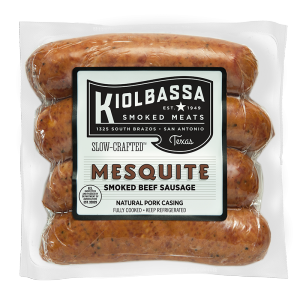 Then Kiolbassa Jalapeño Beef Sausage might be on your menu. 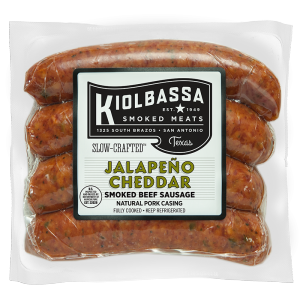 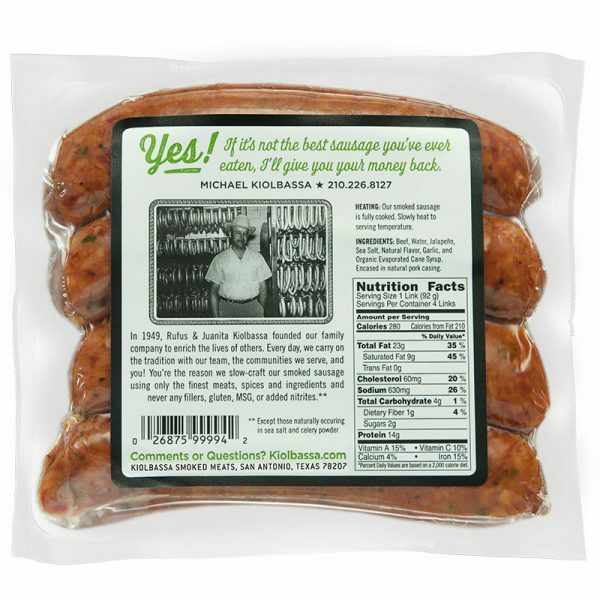 We toss in real jalapeño peppers into our all-beef sausage to fire up the flavor and really spice things up. 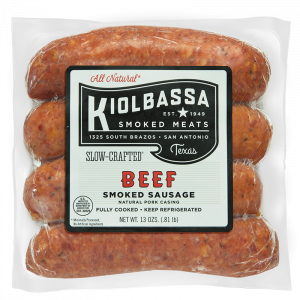 Its perfect heat consistency and spicy flavor makes for an unforgettable meal that’s distinctly Kiolbassa and San Antonio, too. 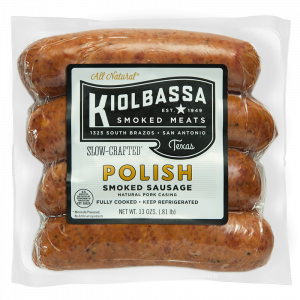 Purchase in our Kiolbassa Classic Box!